This Golden Lion Casino Review will tell you everything you need to know about this fantastic real money casino. 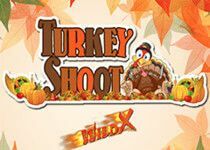 We will tell you about the myriad of different games available such as slots and video poker, and we will also look at customer service and banking methods. Golden Lion online casino is a fully registered and licensed casino – it has a gaming license and operates in Curacao through the parent company Skyline Media N.V. This casino has a fun and funky theme that is obviously based around a golden lion – you can see lion imagery throughout the website together with a bold black and gold colour scheme. Read on to find out more info about Golden Lion online casino! 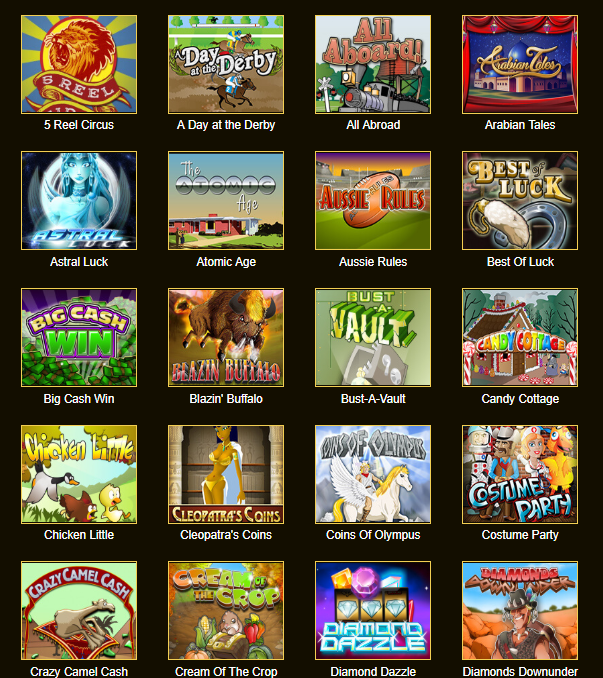 In terms of actual games and software offered, Golden Lion casino instant play website has two main providers – Rival Powered and Vivo Gaming. Rival Powered is a renowned provider of mobile and online casino games and serves over 52 different clients – their games library contains over 264 different titles, all of which are fun an entertaining. Vivo Gaming, on the other hand, is equally as popular and has a superb range of games too – by using these two software providers, you can guarantee that your gambling experience with casino Golden Lion will be enjoyable and varied. Golden Lion deserves to be one of the best Rival Gaming real money casinos nowadays. You will also be pleased to know that there are both a Golden Lion instant play options, together with a downloadable version of the casino platform. The instant play options allow users to get straight into the action – the user interface is easy to use and straightforward. Furthermore, you can actually try the games for free – this means you can check out some of the different slots and poker titles available. The downloadable version is fantastic for those who prefer to game on a PC or a laptop and can be downloaded and installed in an instant. Whichever version you prefer to play, both will provide an awesome gaming experience. The vast variety of slots including 3-reel, 5-reel and progressive. 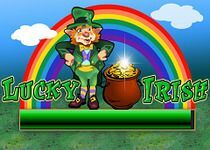 Popular slot titles available through Golden Lion Slots includes A Day at the Derby, All Abroad, Big Cash Win, Fantasy Fortune, Firestorm 7 and Diamond Dazzle. The brilliant selection of different table games that are all easy to play an exciting. Choose from traditional games such as Baccarat, Blackjack, Roulette, Craps, Pai Gow and Red Dog. If you want the chance to win big (we are talking really big here) then you can always play some of the huge jackpot games available. 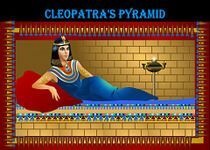 For those who love the thrill of playing poker, Golden Lion casino online has a superb selection of Video Poker titles too. 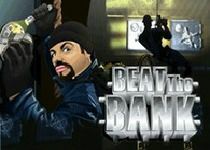 The action is fast paced and you can really test your poker face in these fun titles. 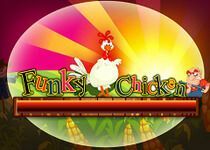 If none of the above tickle your fancy then you can always try one of Golden Lion online casino games specialty titles. Titles available include 80 Ball Bingo, 30 Ball Bingo, Keno and American Roulette. $500 Welcome Bonus – LION500 – This welcome offer is for new accounts only and applies to the first two deposits made. 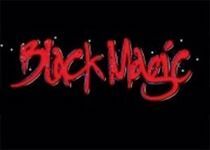 Receive a 100% matched bonus up to $500 on the first two deposits that you make. The minimum deposit value to qualify for this offer is $25.00. It should be noted that the bonus itself can only be used for wagering purposes and cannot be withdrawn. 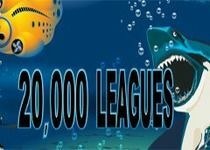 $500 Slots Bonus – LION7500 – This welcome offer is for new accounts only and applies to the first deposit made. Receive a 150% matched bonus up to $750 on the first deposit that you make. The minimum deposit value to qualify for this offer is $25.00. It should be noted that the bonus itself can only be used for wagering purposes and cannot be withdrawn. Aside from these two awesome Golden Lion sign up bonuses, there is also a range of special monthly bonuses too. These bonus codes allow existing members to get more for their money and come in the form of top-up bonuses relating to deposits you make. The bonuses range from 75% up to a whopping 250% and the codes to use are SHINYCARDS75 for example (this code gives you a 75% top up on deposits of $35 and over). As with the other bonuses, there is a wagering requirement for the top-up bonuses which is generally 50x the bonus amount – this wagering amount can vary depending on the games played. 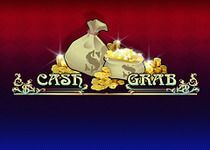 When using the Golden Lion casino you can benefit from a solid range of different deposit methods. There are 7 different deposit methods in total, each of which has a minimum deposit amount of $25.00. Furthermore, some of the deposit methods actually have a maximum single deposit limit of $1,000 including Visa, MasterCard, Neteller, Skrill, and Paysafecard. 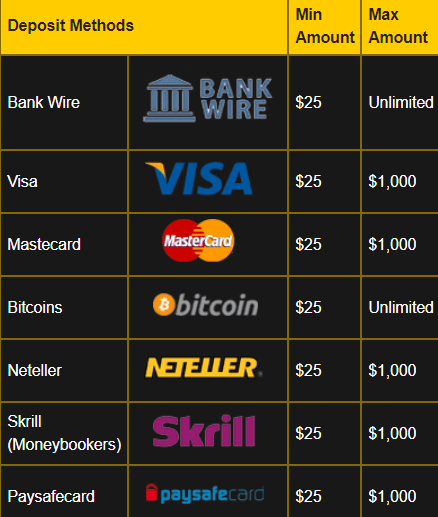 The full list of deposit methods is as follows – Bank Wire, Visa, MasterCard, Bitcoin, Neteller deposit, Skrill, and Paysafecard. Visa and MasterCard are considered priority deposit methods. After your first deposit, you must provide proof of identification and verify your personal details. If you are worried about gaining an addiction or simply want to limit the amount you spend on Golden Lion Casino, it is possible to set weekly and monthly deposit limits through your account management tab. It should be noted that any limits set cannot be altered for 24 hours. Now let’s take a look at the Golden Lion Withdrawal process. We found this one a little strange as there is actually a minimum withdrawal amount of $100 on every withdrawal method. What happens if you only deposit $50 and never make above $75 profit? There is also a maximum withdrawal limit per week of $2000 which we again found quite negative. Finally, you can only make one payout request per week. We found the whole withdrawal system to be a little strict and not very favourable towards the customers. 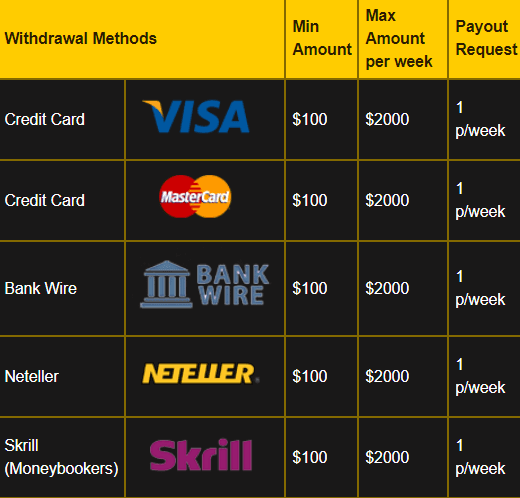 Withdrawal methods include Visa, MasterCard, Bank Wire, Neteller, and Skrill casino options. So how can you get in touch with the Golden Lion customer support team? Customer support is an important aspect of online gambling websites and Golden Lion has several different channels available. Firstly, you can use the live website chat – this connects you directly with a rep and you can ask questions immediately – we found the live chat to be an OK service. Secondly, you can call the customer support line – again we found this to be a perfectly fine method of customer service and the representative was polite and helpful. As a last resort, you can always send a support email, but we felt live chat and telephone were preferable methods. As you can see from our Golden Lion casino review, we generally found this online gambling platform to be of high quality. The design and style of the website itself are fun and colourful, and the list of different games is up there with the best. 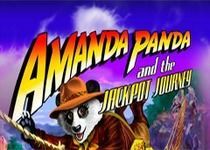 The choice of slot games, in particular, we found to be excellent. Furthermore, the different bonuses available are really good value for money – yes there is a wagering requirement but you can still earn some extra cash by using them! The only downside we found was the strict withdrawal process and we felt that this was one small area that Golden Lion casino could improve. 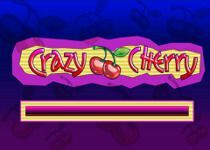 Overall, our experience was favourable and we enjoyed using this casino! Why not see for yourself and sign up to Golden Lion casino today?